While everyone has been super excited about choosing between Batman and Superman in the highly anticipated Batman v Superman: Dawn of Justice, fans have often overlooked the presence of another iconic superhero, Wonder Woman. Fast & Furious alum Gal Gadot has snapped on Diana Prince’s iconic bracelets, and by the looks of it, she might just bring Batman to his knees. However, despite the fact that we get to see Prince as the “beautiful and mysterious antiques dealer”, her sensational powers will mostly be kept under wraps until next year’s Wonder Woman film which will directed by Patty Jenkins. 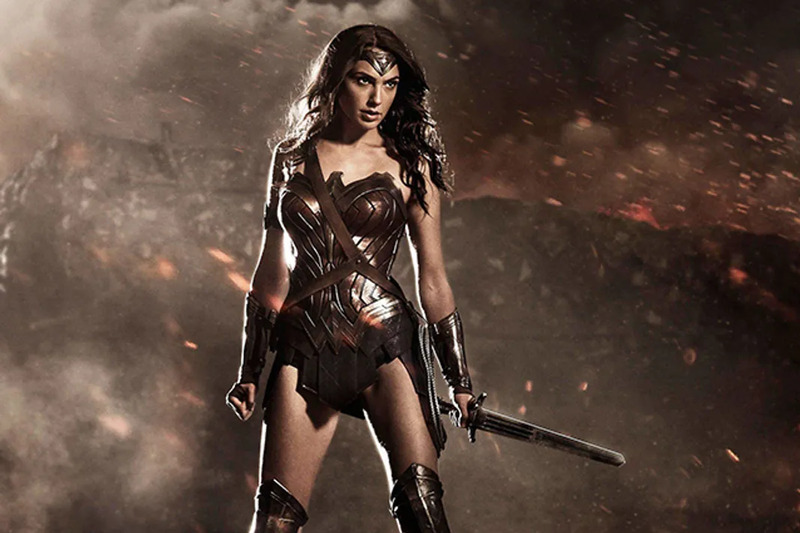 Historically, Wonder Woman has super strength, flying abilities, enhanced senses, and super speed. She also has those bullet proof bracelets and her very own shield and sword. Also, in case you didn’t know, Diana is about 5,000 years old, so we doubt she’ll have time for the Man of Steel and the Caped Crusader’s testosterone filled antics. From what the trailer suggests, despite getting a tiny hint of what Wonder Woman is capable of in Dawn of Justice, the legendary super-heroine won’t really get her due until her solo film arrives on June 23, 2017. Batman v Superman: Dawn of Justice flies into theaters Friday, March 25, 2016. Can We Guess If You're Team Batman or Team Superman?